September is Suicide Prevention Month. Air these then or any time. Stories about how complicated suicide is, with perspectives from attempt survivors, family, and friends. Search for meaning in a friend's suicide. From a bridge famous for suicide jumps, the story of one lucky survivor and how a broken neck and collapsed lung made him a new man. The Sunshine Skyway bridge spans the mouth of Tampa Bay on the west coast of Florida. It carries thousands of cars everyday. It's also become one of the top ten places to end your life. This is the story of the many who jumped, one lucky guy who survived, and how broken bones and a collapsed lung made him a new man. "Splash" made its web debut on Transom.org. High school teacher Joe Vulopas has a conversation with his son J.J., a recent high school graduate, about the academic and social pressures young people face today and their work together creating positive mental health environments in schools across the nation. 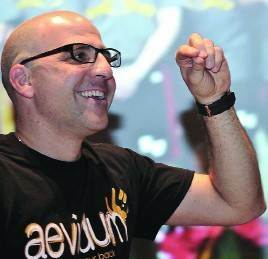 Following the tragic death of high school sophomore Phil Cardin in 2004, English teacher Joe Vulopas worked with students to form Aevidum, a community-based program with the mission of creating positive mental health environments for students. 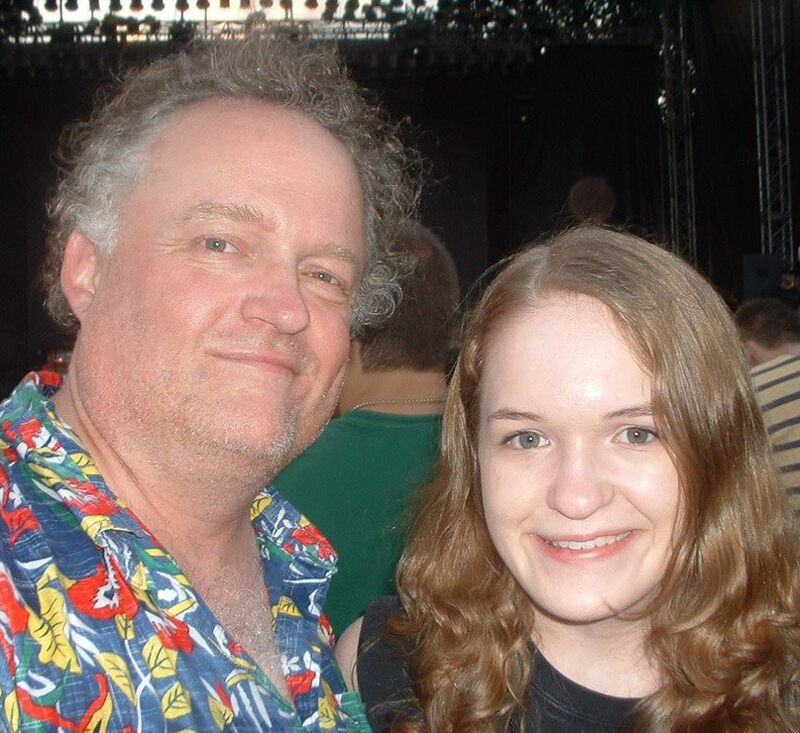 In this segment, Joe has a conversation with his son, J.J., about the day Phil took his life, the academic and social pressures young people face today and how Aevidum creates cultures of mental health advocacy in schools across the nation. David Wilson of the Substance Abuse and Mental Health Services Administration (SAMHSA) lends his expertise to the discussion. The producer of this piece sat on a bench one night with his friend Brian, who talked about why he tried to kill himself. He eventually succeeded. The gun control debate often centers around homicides and the fear of someone else with a gun. However, attention is rarely paid to the link between gun ownership and suicides. Allison Quantz reports on a new study that says more guns equal more suicides. A portrait of the long, dark tunnel of the suicidal mind. A college student leaps from a bridge, a young mother walks into a lake, a widow clings to a ledge. Impulse. Depression. Illness. Grief. “Here There Is No Moon” is a portrait of the suicidal mind from the perspective of those who have survived the bullet, the bottle, the jump --and those who have helped in rescue and intervention. There is the limbo in which some live: Why am I still here? Will I try again? Can I resume the life I almost left? For others, there is relief in having a second chance at life. And then there are the doctors, philosophers, counselors, and poets who grapple with suicide as epidemic, violence, and siren song. But the fundamental question remains: Why does one commit suicide, while another does not? No one really knows the answer. True stories from those who might. This piece was featured on Transom.org. For more information visit the above "Website" link. A college student leaps from a bridge, a young mother walks into a lake, a widow clings to a ledge. Impulse. Depression. Illness. Grief. “Here There Is No Moon” is a portrait of the suicidal mind from the perspective of those who have survived the bullet, the bottle, the jump --and those who have helped in rescue and intervention. There is the limbo in which some live: Why am I still here? Will I try again? Can I resume the life I almost left? For others, there is relief in having a second chance at life. And then there are the doctors, philosophers, counselors, and poets, like Sylvia Plath in her own words, who grapple with suicide as epidemic, violence, and siren song. But the fundamental question remains: Why does one commit suicide, while another does not? No one really knows the answer. Personal stories from those who might.